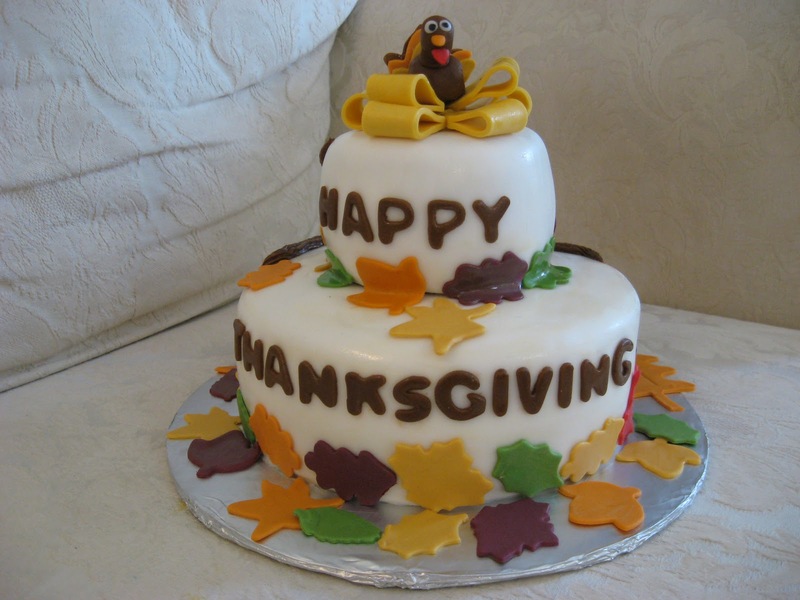 This day of religious and historical importance is definitely incomplete without a grand cake to commemorate the occasion. Choose from a range of creative decorations to make this auspicious day memorable. 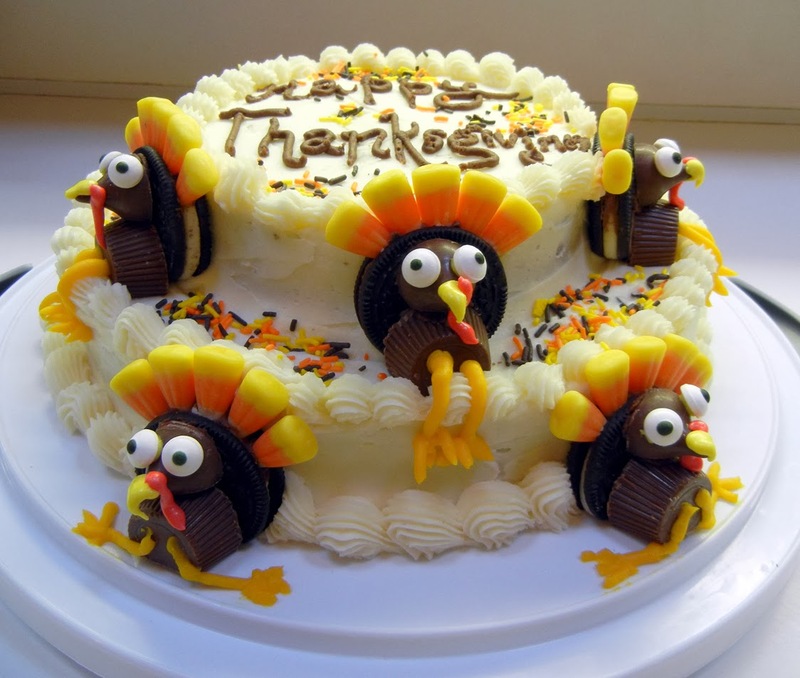 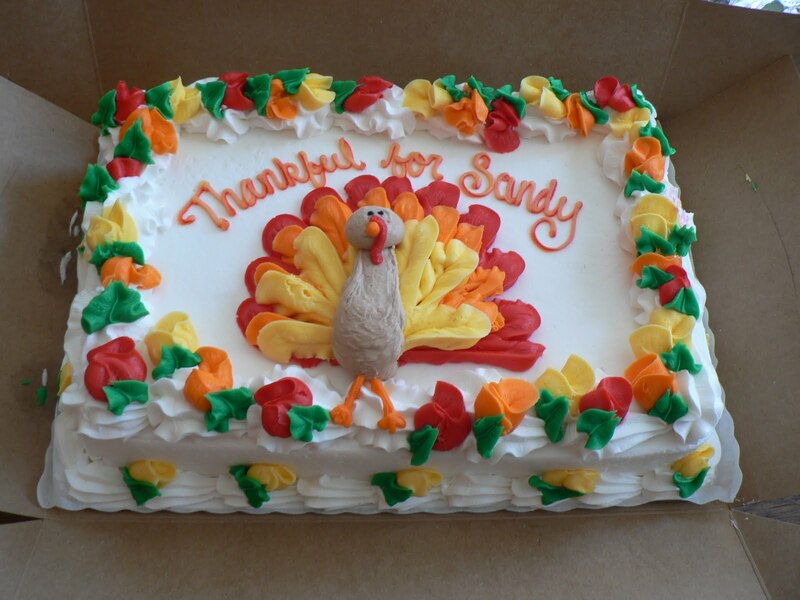 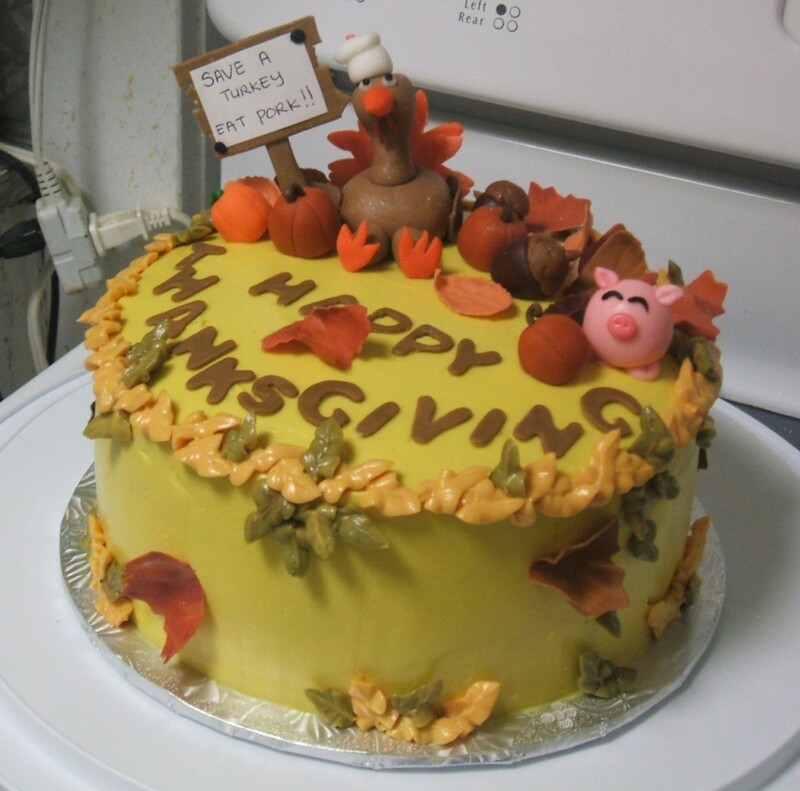 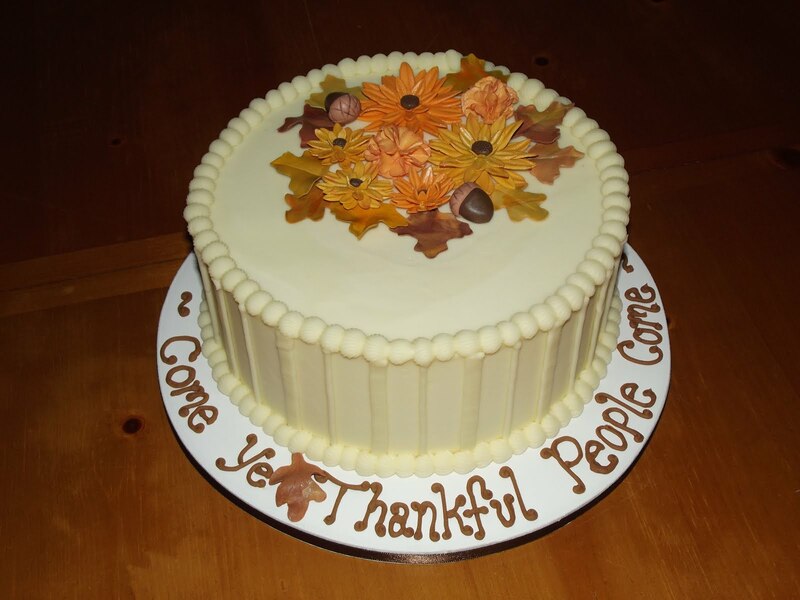 You may keep it simple by baking a two layered white frosted cake, adorned with a brown turkey on top along with the message “Happy Thanksgiving”. 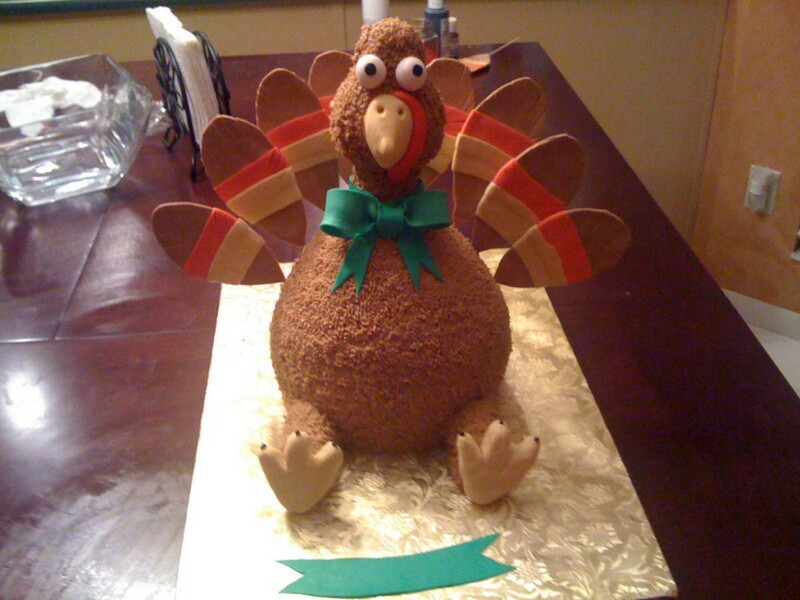 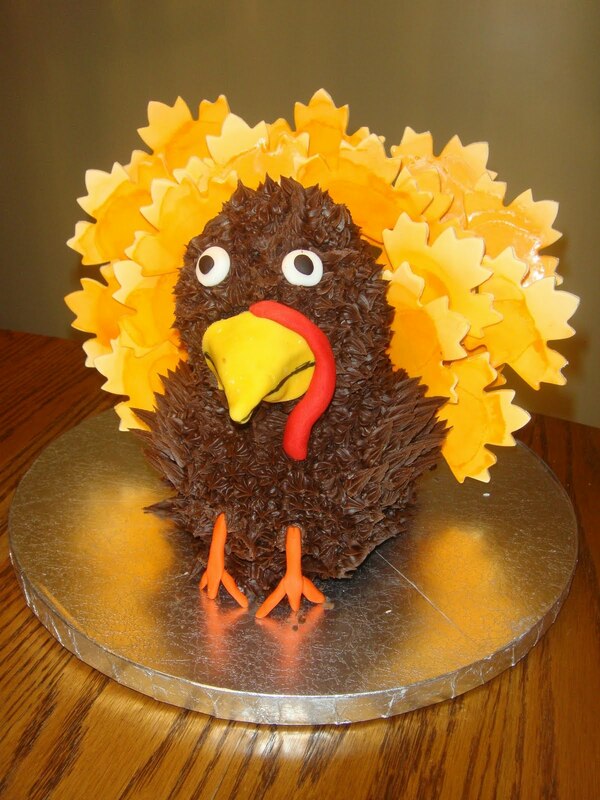 Make your cake unique by preparing a chocolate turkey with yellow feathers. 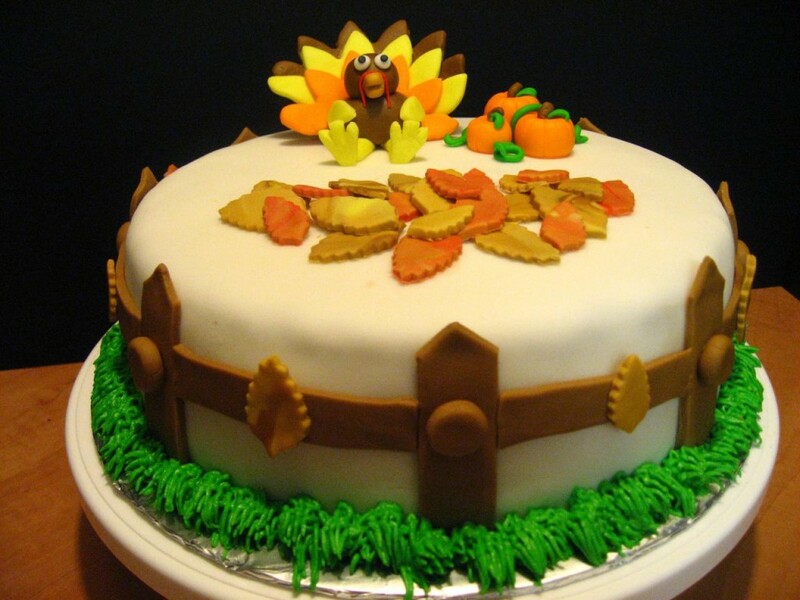 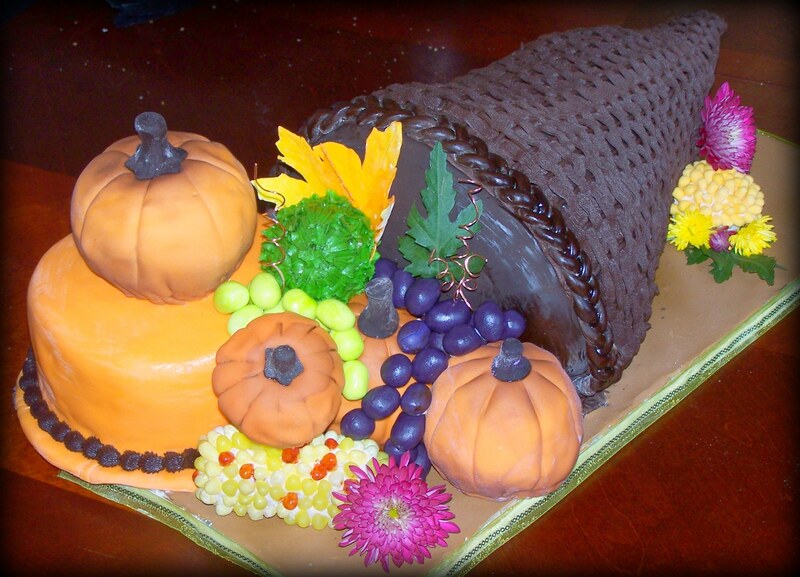 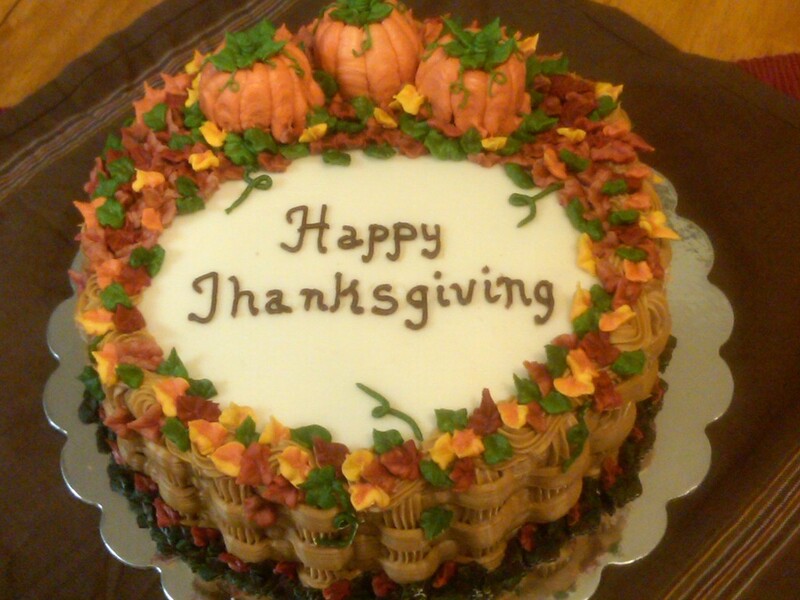 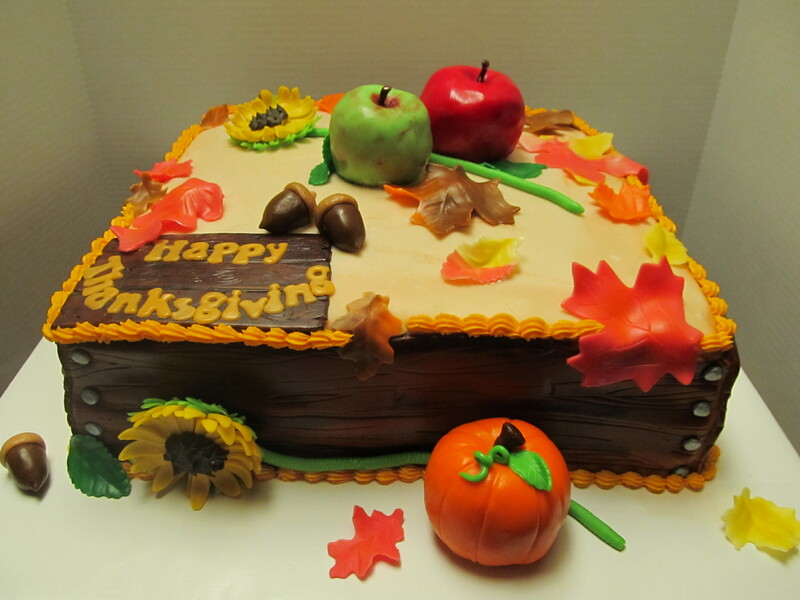 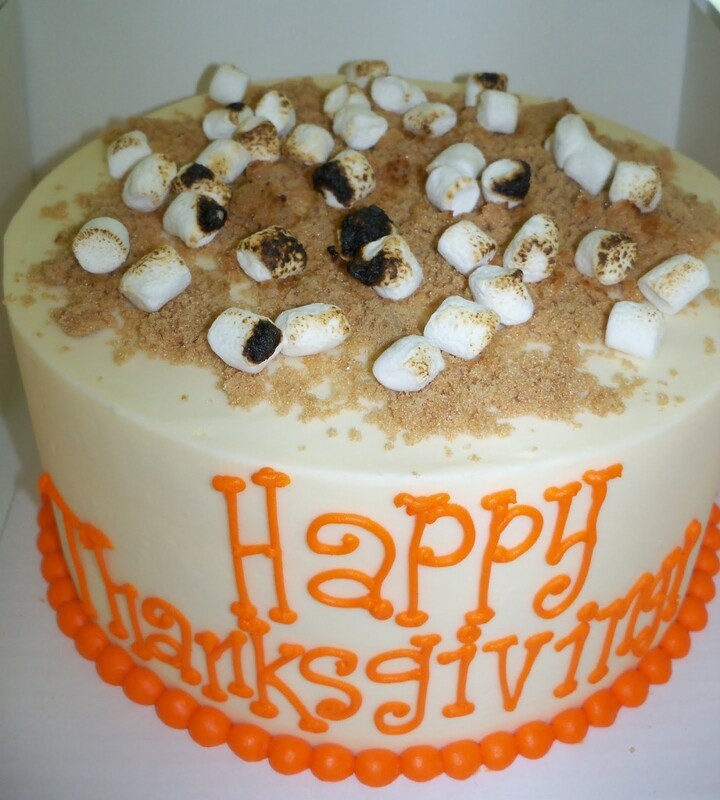 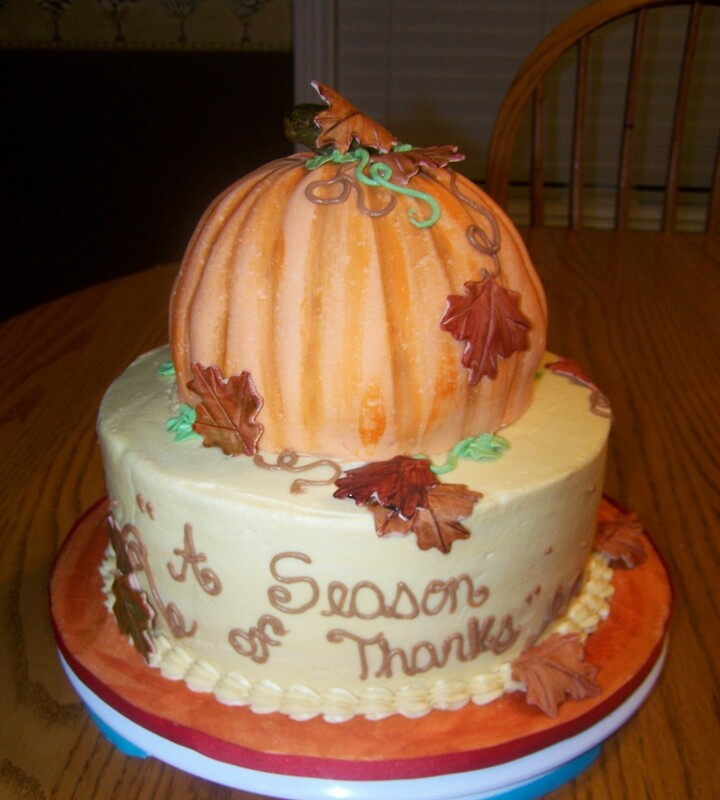 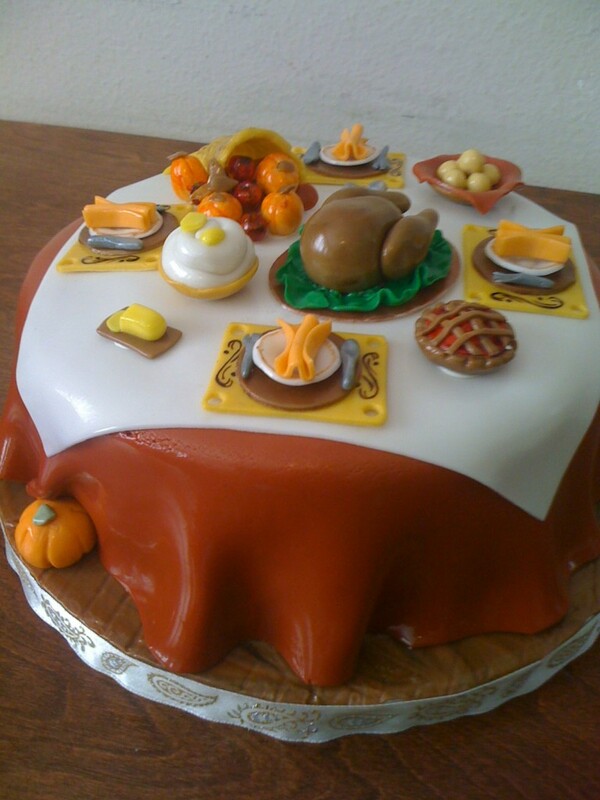 You can also decorate a sugar pumpkin on the cake to maintain the spirit of Thanksgiving. 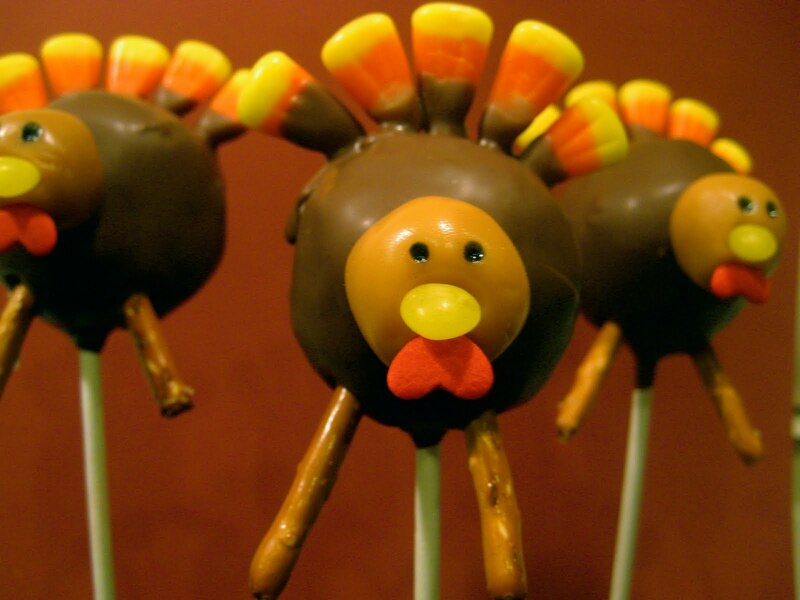 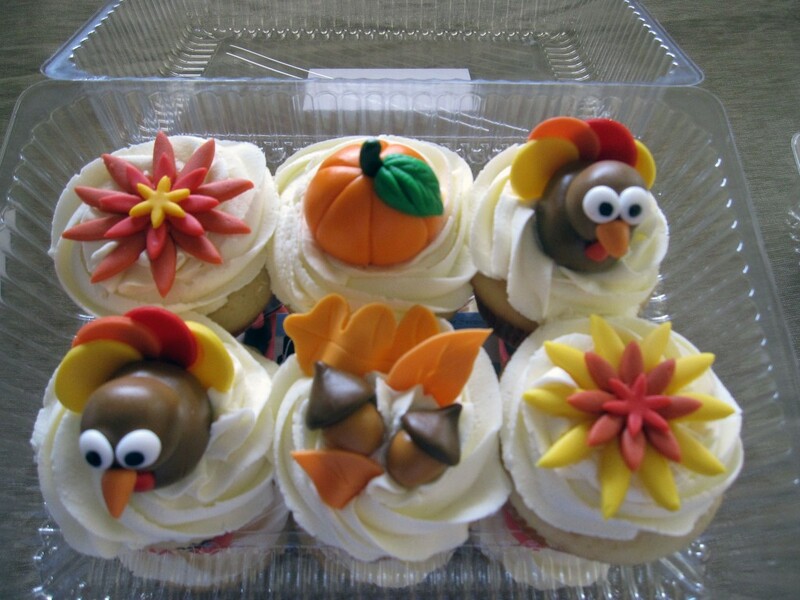 Make creative cup cakes and cake pops to offer guests before or maybe even after the Thanksgiving dinner.